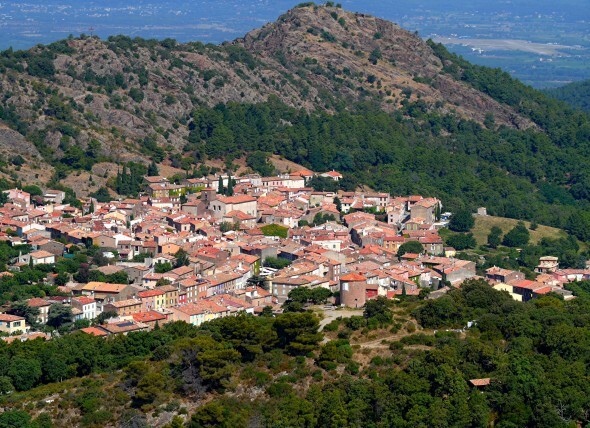 La Garde-Freinet is an old authentic Provencal village situated in the heart of the Maures Mountains, at two steps from the Gulf of Saint-Tropez. 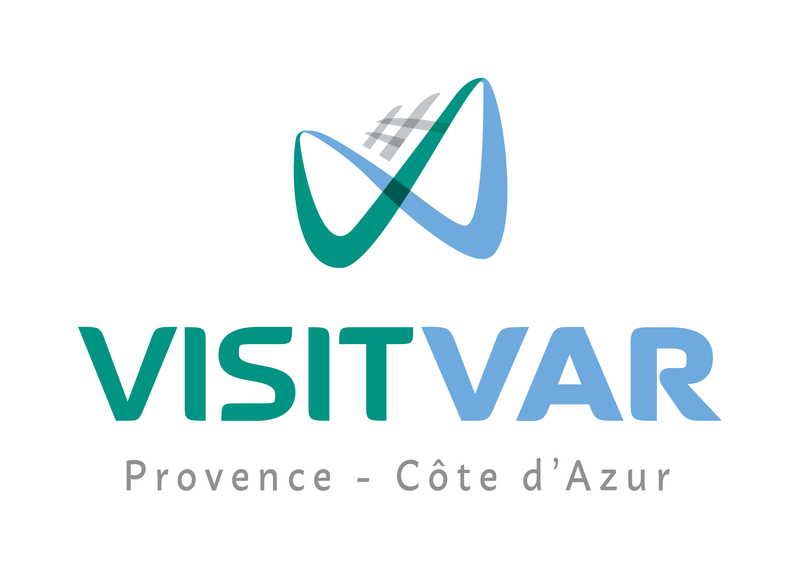 The village is surrounded by a magnificent and preserved nature that invites to do walking and hiking tours with sublime views over the Maures Mountains and the coast of the Mediterranean. Forests with different kind of trees alternate with Mediterranean growing. Get a change of air ! Its location on a pass provides the origin of its name : “la garde” (the guard); the “Freinet” was added later and refers to the plain of ash trees stretching in former times until Grimaud and Cogolin. The inhabitants are called “Fraxinois” or “Gardois”. From the end of the 14th Century the population living on the Fort Freinet began leaving the site and settled on the pass of La Garde, which was easier to access and to live. This phenomenon to leave a perched village in order to settle elsewhere is well known in Provence. 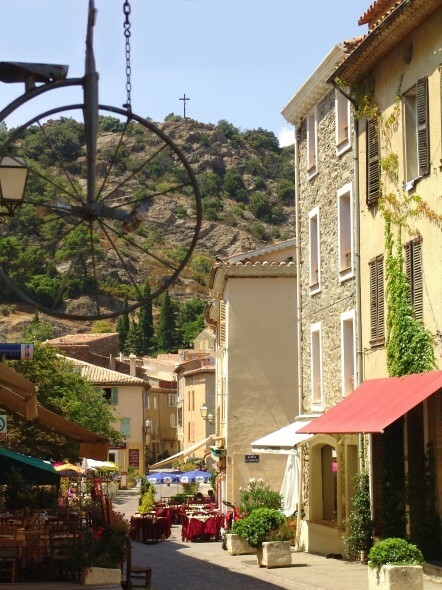 The new small town was called La Garde-Freinet, the first new district was the present district of St Joseph and extended to the present Place du Marché. With the arrival of the cork industry in the 19th Century the village knew a remarkable growth. In 1872 a total of 2687 inhabitants were registered, with 660 cork workers. Following this development of prosperity new districts were created at that moment : the district “les Aires” and the “Place Neuve”. The village as preserved the appearance of this time.